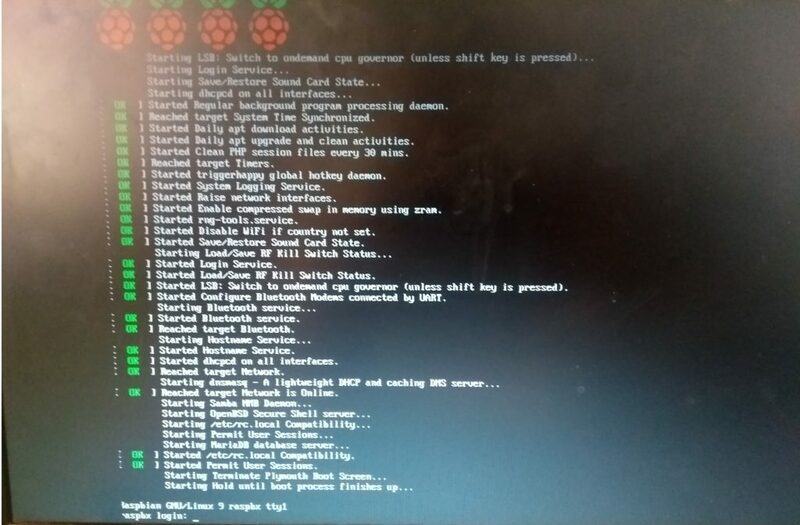 Planning to Install Asterisk on Raspberry PI? Have you every thought of installing Asterisk on a small portable box rather than a PC or Server or VMs? The box is so small that it can go into your pocket. Yes, you heard it right! We are going to talk about Raspberry PI. 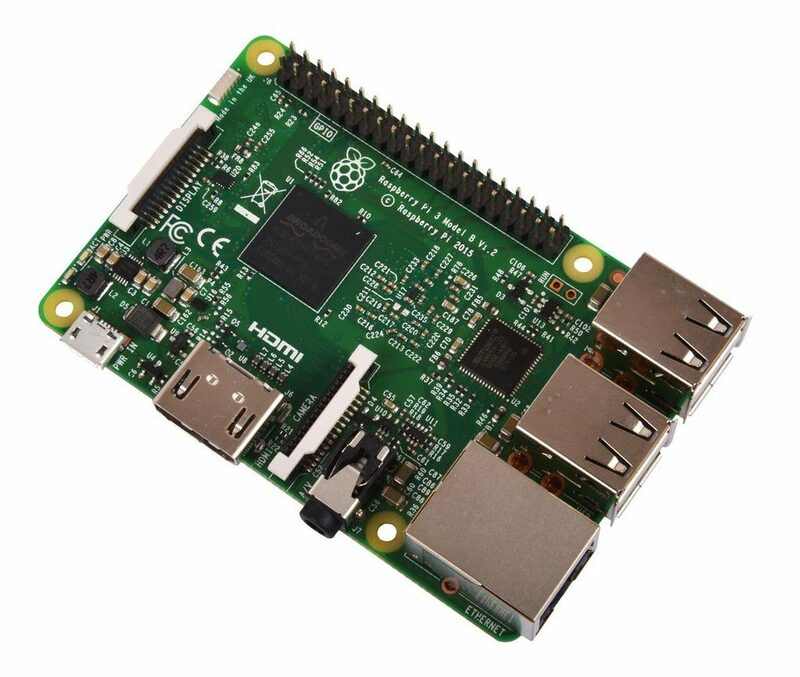 1 Raspberry Pi 3B or any compatible board which has got LAN/WiFi. First and the foremost is you need to download Asterisk Image file and make sure you extract .img file from the zip file. Click here to go to the official website. 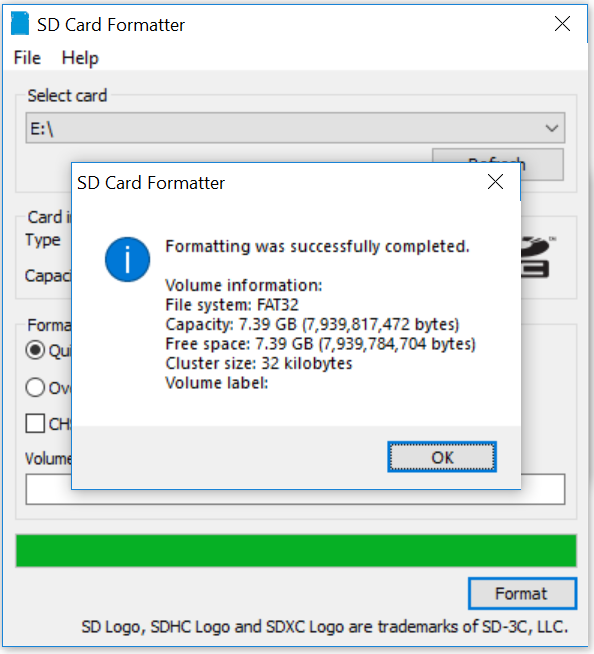 Next you need to download and install SD Card Formatter Software. Click here to go to the download page. Next you need to download and install Win32 Disk Imager Software. Click here to go to the download page. Press Yes to continue formatting. 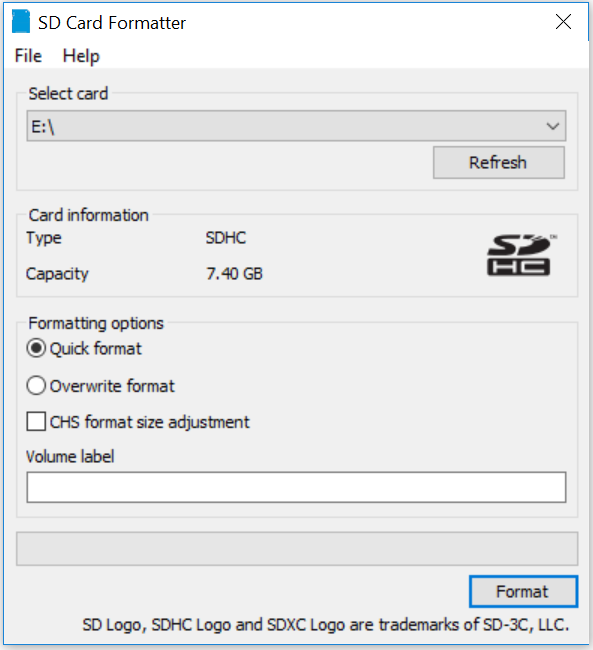 Formatting the SD Card will erase existing data from SD Card. 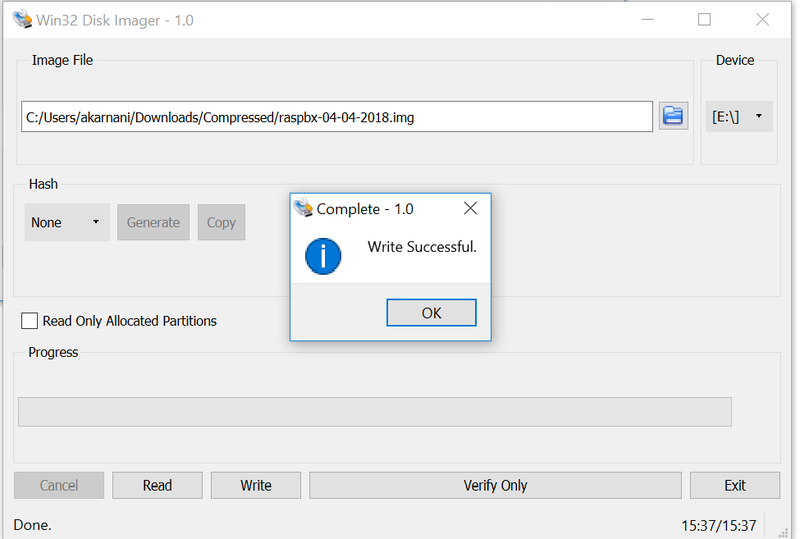 Please make sure that you copy the files from your SD card to your PC. Press Yes to confirm overwrite. It will take around 8-15 minutes to write the image file to your SD Card depending on the read and write speed of your SD card. Once the files are successfully written, you will get a message as “Write Successful”. You will see the Raspberry Pi to be turned on and you will see some output on your TV/Monitor screen. It’s time to configure IP Address for your Asterisk. You can connect your Asterisk to the network using LAN and WiFi. In our tutorial, we will use WiFi to connect to the network. Enter the following command in order to configure WiFi. Enter the following command to see if your WLAN0 has been assigned with an IP Address and is up. Hurray! You have set the IP Address for your Asterisk. Hurray! Now you don’t necessary need HDMI cable and Keyboard connected to your Raspberry PI. If you want to access GUI page remotely, enter Asterisk IP Address on your browser and you can access the page.